Baylor has announced philosopher and public intellectual Dr. John Haldane as The J. Newton Rayzor, Sr., Distinguished Professor in Philosophy at Baylor University. Haldane, chairman of the Royal Institute of Philosophy and a frequent contributor to BBC radio and television, will join Baylor faculty in the fall. Haldane, currently professor of moral philosophy at the University of St Andrews, Scotland, has published more than 200 academic papers. He is co-author of Atheism and Theism in Blackwell’s "Tomorrow’s Classics" list and author of An Intelligent Person’s Guide to Religion. He has produced two volumes of essays on philosophy and religion, "Faithful Reason" (2006) and "Reasonable Faith" (2010), and a volume on ethics titled "Practical Philosophy" (2009). His writings for general readers include Seeking Meaning and Making Sense, The Church and the World and Arts and Minds. Haldane also writes for newspapers and periodicals and appears on radio and television. For several years he contributed a monthly "Credo" column to The (London) Times. He also writes art reviews and articles for Art Book, Art and Christianity, Art Monthly, Burlington Magazine, Modern Painters and other international art journals. Haldane was educated at St Aloysius' College in Scotland and at the University of the Arts and the University of London. He taught art for three years in St Joseph's Convent school in London and was a visiting lecturer in the Architecture School of the University of Westminster. At St Andrews University, Haldane is director of the Centre for Ethics, Philosophy and Public Affairs. 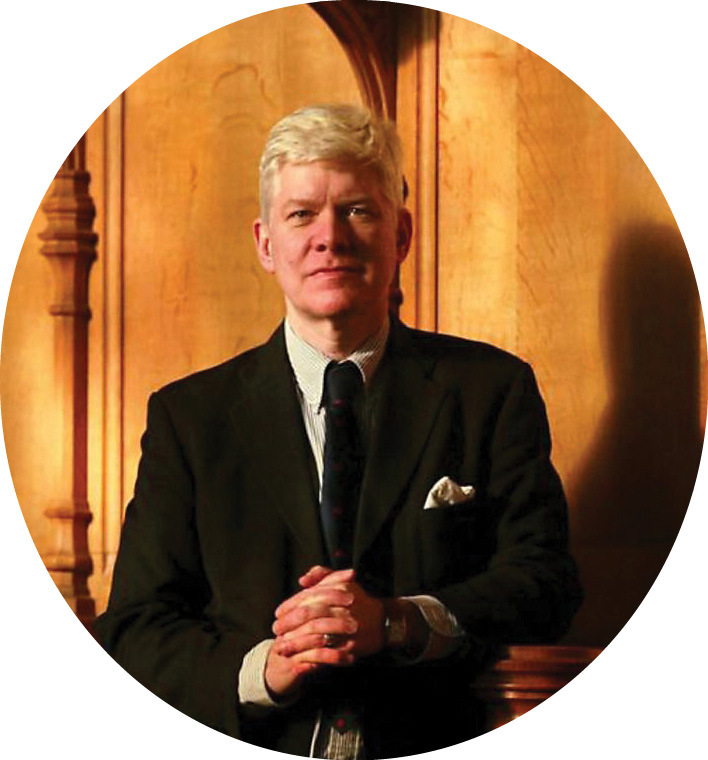 He has held The Royden Davis Chair in Humanities at Georgetown University and been Stanton Lecturer in Cambridge University, Gifford Lecturer at Aberdeen University, Joseph Lecturer at the Gregorian University in Rome and MacDonald Lecturer in the University of Oxford. He also has held fellowships at the universities of Pittsburgh, Edinburgh and Oxford and is a Senior Fellow of the Witherspoon Institute at Princeton. Haldane has served on several committees of inquiry, including U.K. Victim Support Working Party on Victim Compensation; the Nuffield Council on Bioethics Working Party on Genetics and Mental Disorders; and a Scottish National Health Service Working Party on Difficult Decision Making in Health Care. He has been a member of the Philosophy, Law and Religious Studies panel of the U.K. National Arts and Humanities and Research Board. In 2005 he was appointed by Pope Benedict XVI as a Consultor to the Pontifical Council for Culture and reappointed in 2011. He is also a member of the Pontifical Academy of Thomas Aquinas and was recently elected to the Pontifical Academy for Life.